It’s a Christmas tradition in my family to open one present on Christmas Eve– a new pair of pajamas. It’s fun having breakfast and opening presents the next morning in your new PJs. 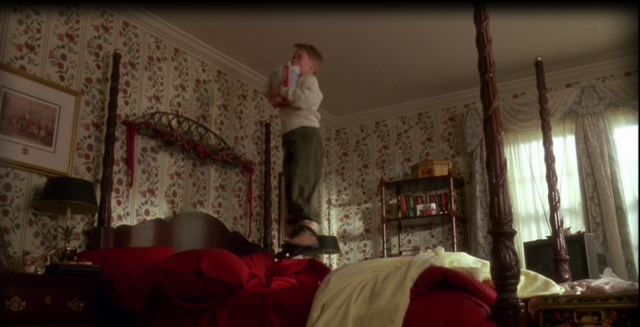 And, if you happen to stay in them the entire Christmas Day, even better! Just remember, they’re being photographed. 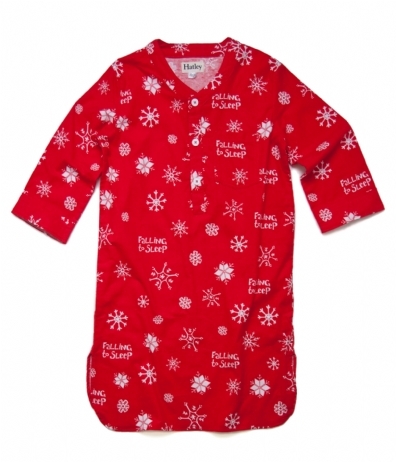 Do you like to give and receive pajamas? That’s awesome! I’m so happy to hear other families have the same tradition 🙂 I love it.